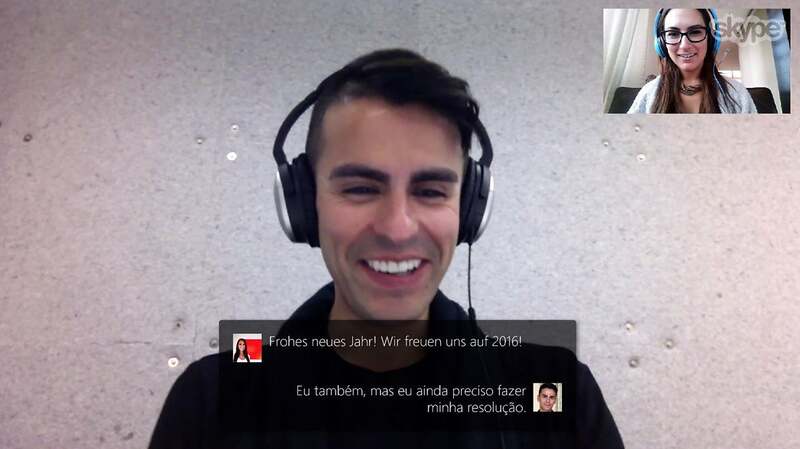 Windows: Skype's relatively new translator app allows users who speak different languages to video chat together. Now, it's becoming a feature of the regular Skype app. Previously if you wanted to try out the Skype translator preview, you — as well as the person you wanted to talk with — had to download a separate app. Now, however, you can activate the translation service by tapping a globe icon in the upper right corner. Breaking down the language barrier is getting surprisingly convenient.